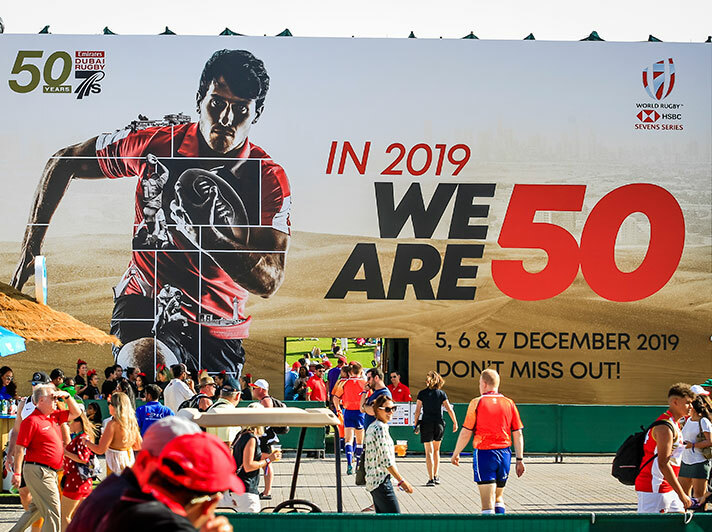 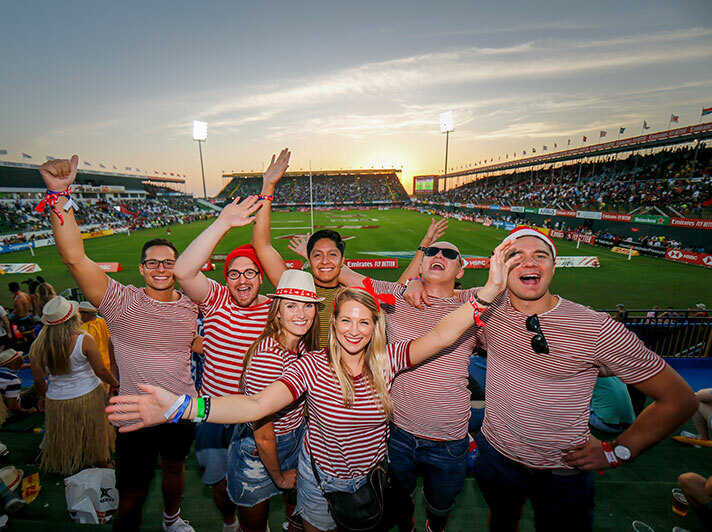 December sees one of the biggest sporting events in all of Dubai taking place; the Dubai Rugby Sevens, and we’re giving you the chance to see it for yourself. 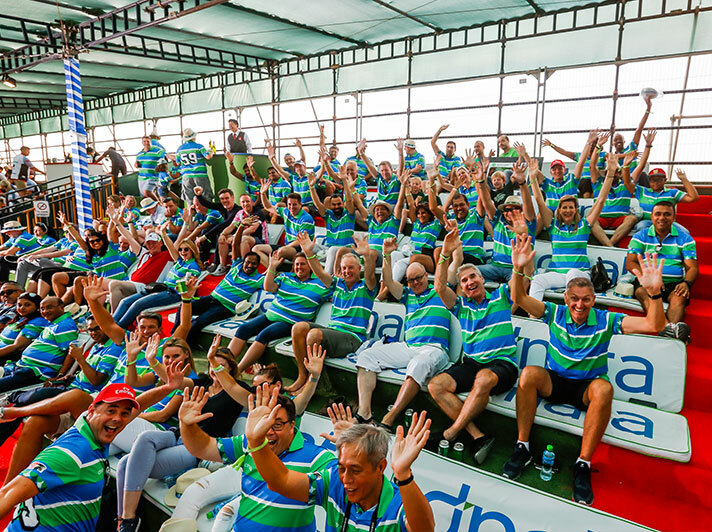 With a total of seven players on each team and only 14 minutes on the clock, you can bet the excitement reaches a fever pitch as impressive tactics and feats of determination unfold in front of your very eyes. 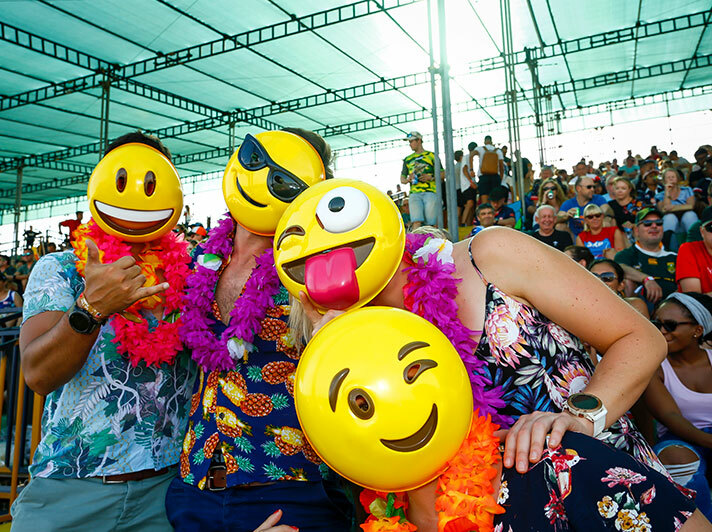 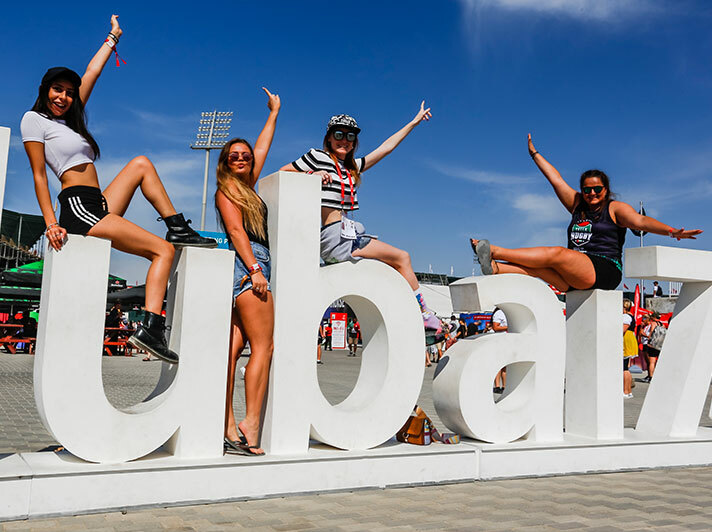 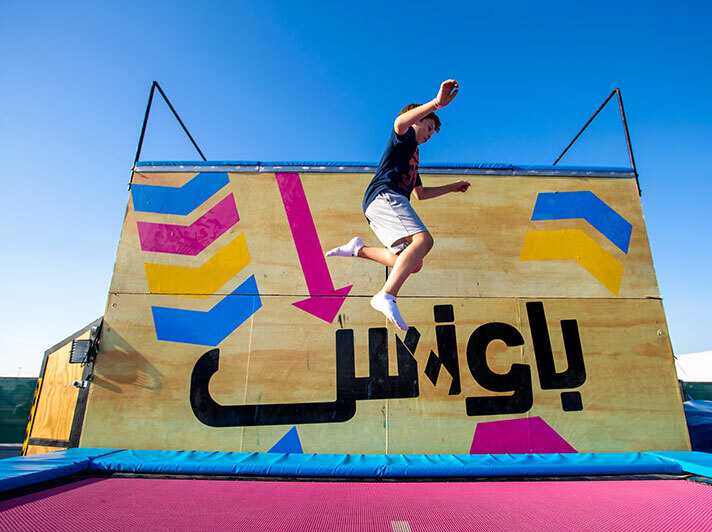 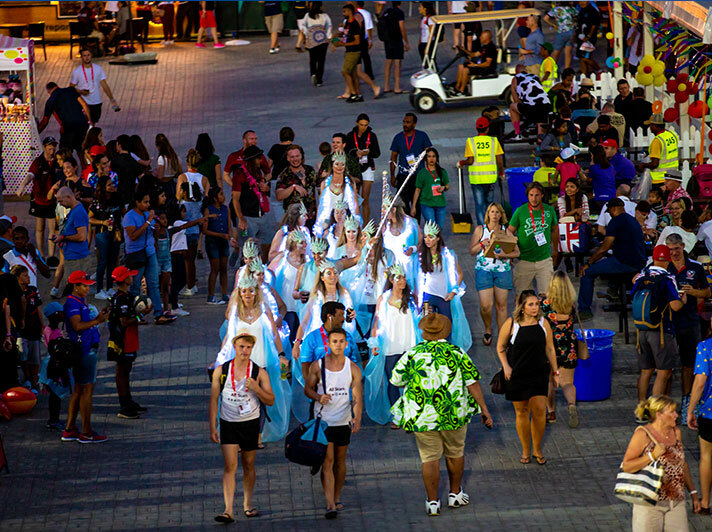 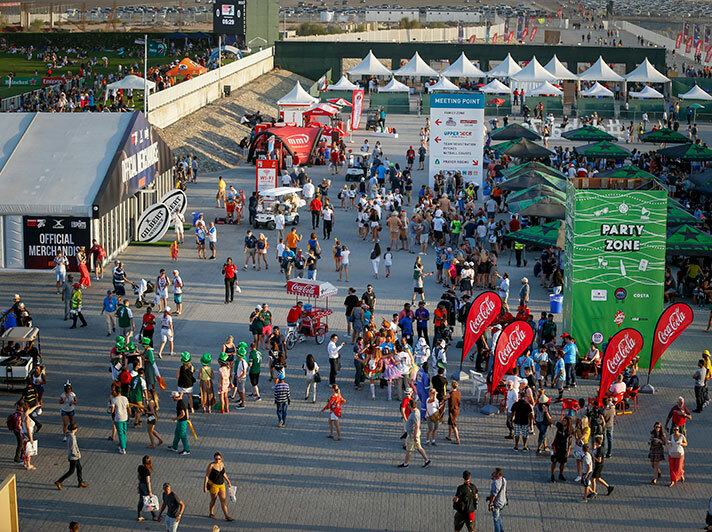 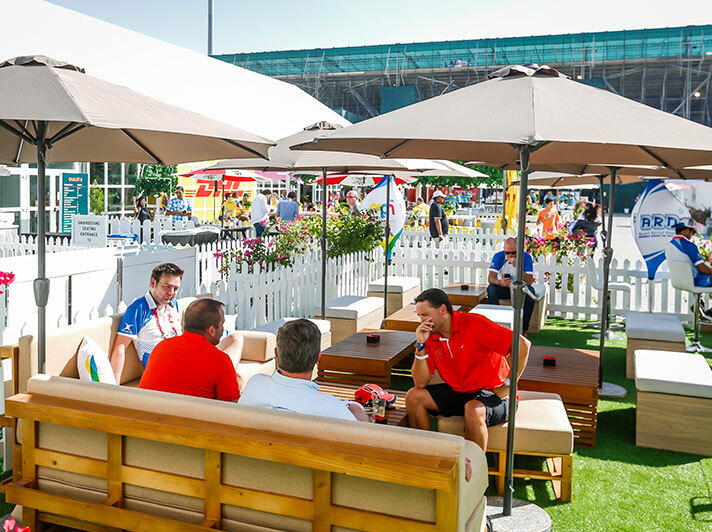 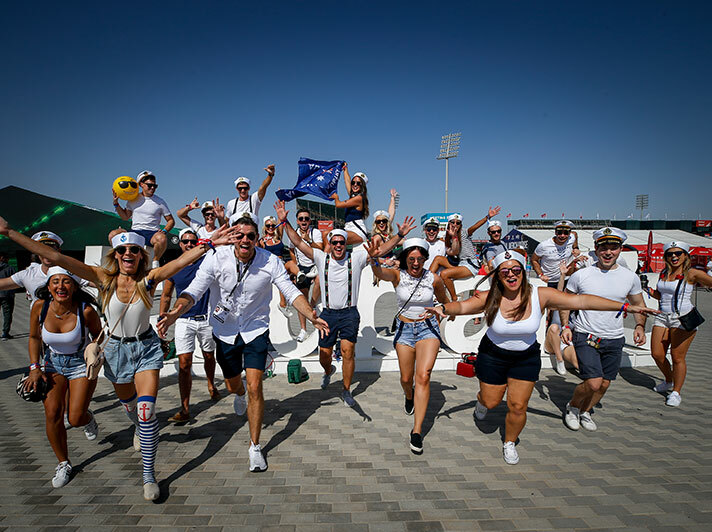 Drawing larger crowds with each passing year, the Dubai Rugby Sevens is quickly becoming one of the most popular sporting events, attracting more than just rugby fans, but with live music, competitions and activities all part of the celebrations, this is an event for everyone.